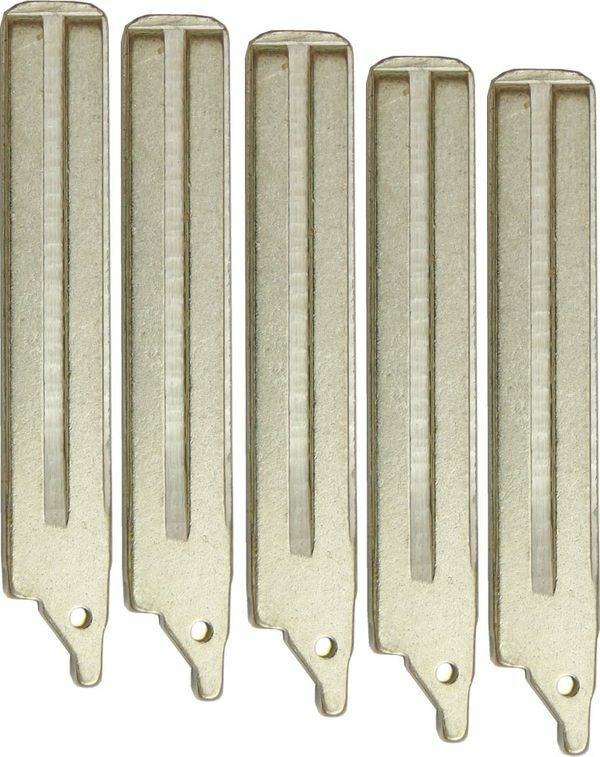 5 pack of Toyota, Scion remote replacement key, blade for fobs with FCC ID: HYQ12BFB, MOZB97TZ . 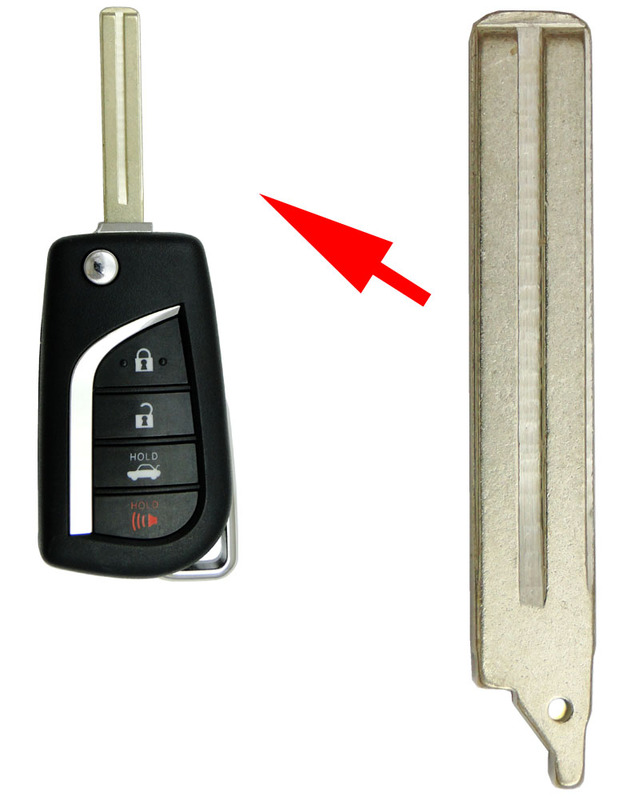 It fits late model Toyota and Scion late model flip style remote head keys with the following FCC ID on the back: HYQ12BFB, MOZB97TZ. Carandtruckremotes brand. It's a non chip key insert.